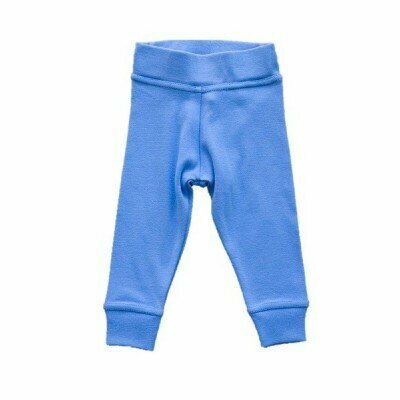 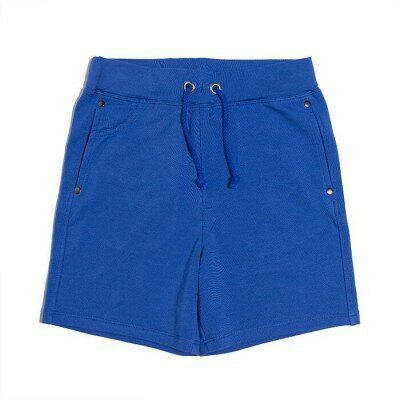 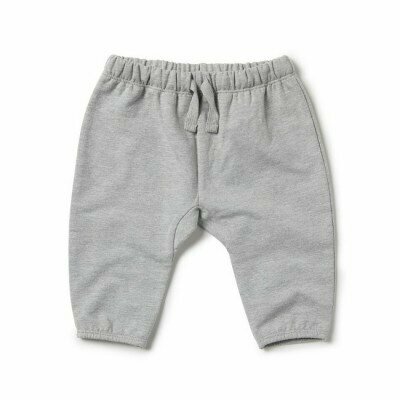 Baby Boy Bottoms There are 23 products. 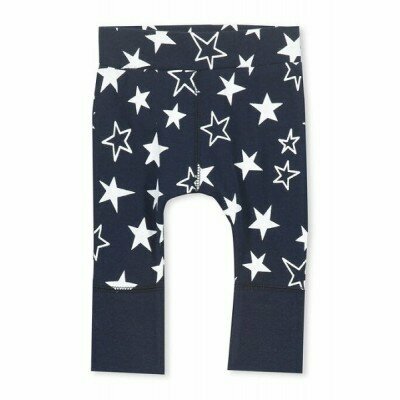 Comfy baby leggings from SOOKIbaby Navy with white Play in the Rain print all over Features and elastic waist band and turned up cuffs at the ankles Designed for comfort and made from 100% cotton Style with other coordinates from the SOOKIbaby Winter Eighteen range and build a completely adorable wardrobe for your baby! 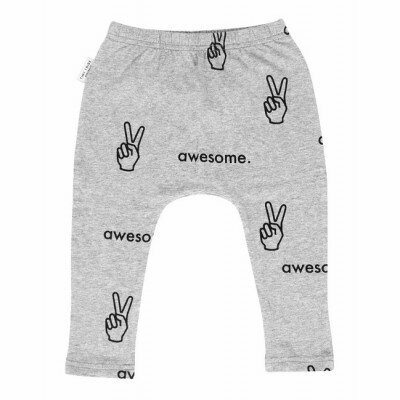 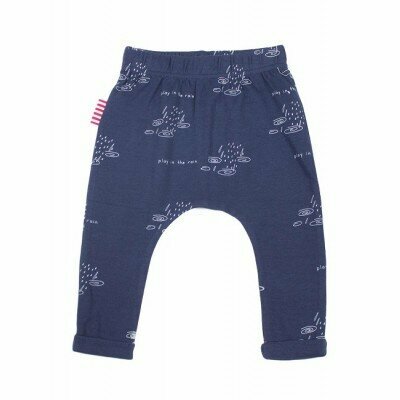 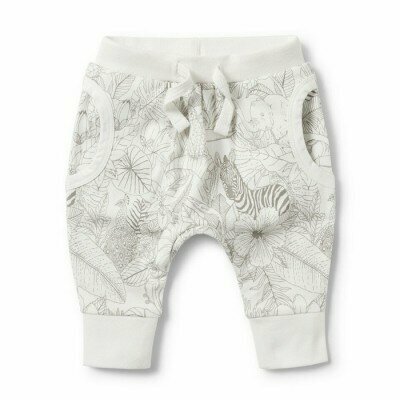 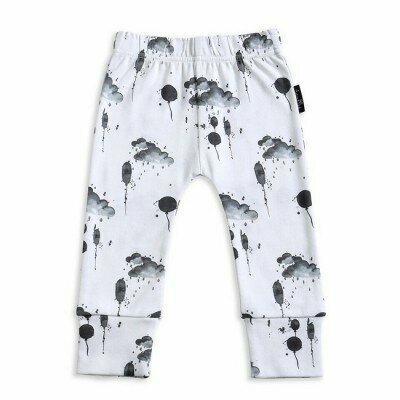 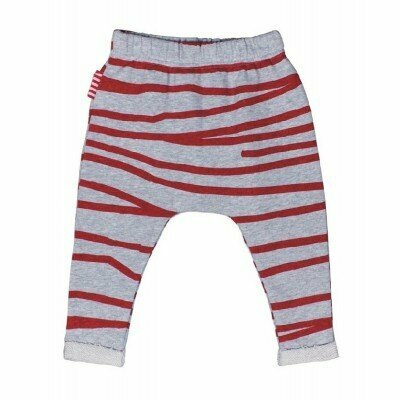 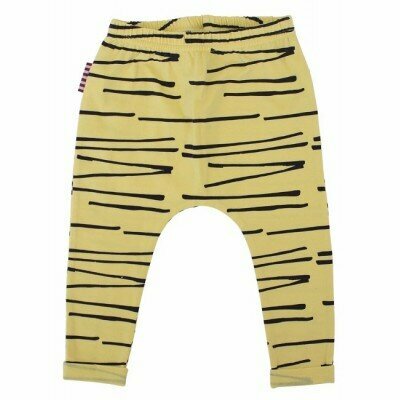 Aster and Oak is made from 100% GOT certified organic cotton and dyes These unisex pants adorn the most adorable, hand drawn Air Balloon print Featuring an elastic waist, they are made for comfort Match with the Aster and Oak Air Balloon Onesie or the Air Balloon and Pilot Onesie for the most adorable baby outfits!